“If any transfers are made in violations of our order, it shall make you liable for criminal prosecution,” the bench warned the directors. At the previous hearing on November 13, the five promoter directors and eight independent directors of JAL had been required by the Supreme Court to make a disclosure of their personal assets on affidavit and appear in person on Wednesday. In addition, the Committee of Creditors operating under section 21 of the Code of 2016 had been directed to “espouse the cause of the home buyers and protect their interests.” Further, JAL, which is not a party to the insolvency proceedings, had been ordered to deposit a sum of Rs. 2,000 crores with the Supreme Court by October 27, 2017. Thereafter, on October 25, 2017, a plea was advanced before the apex court that JIL be permitted to transfer its rights under the Concession Agreement in respect of Yamuna Expressway with a view to comply with the order of the deposit of money. 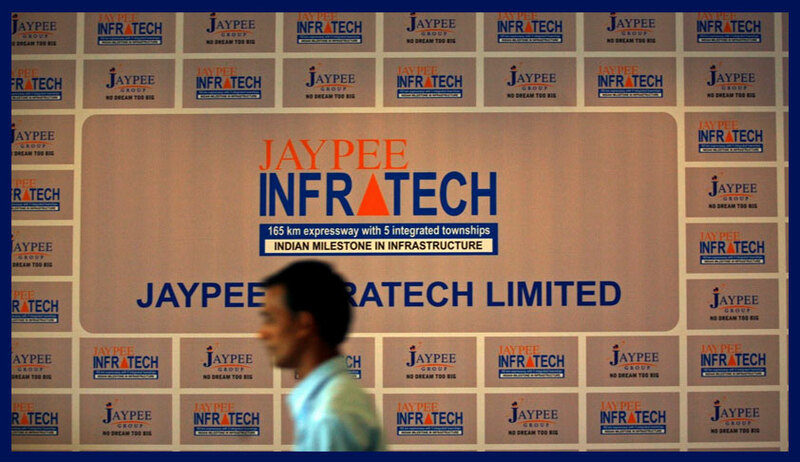 The advocates representing the IRP had countered this request on the ground that the rights under the Concession Agreement in respect of Yamuna Expressway belong to Jaypee Infratech, which is subject to the proceedings under the Insolvency & Bankruptcy Code and, therefore, they cannot be transferred. Accordingly, the court had refused to interfere with its order of September 11, 2017, but extended the time period for making the deposit of Rs. 2,000 crores by JAL to November 5, 2017. On Wednesday, the top court allowed the company to discharge its liability of the amount of Rs. 2,000 crores in installments as per the ordered schedule and thereafter, appear before the Court again on January 10, 2018. “You have minted money at the cost of the lifetime savings of middle class people. The money has to be paid back”, the bench said to the directors. The top court also directed Advocate Pawan Shree Agrawal, appointed as amicus curiae in the matter, to set up within one week an online platform for the flat buyers to register their grievances. In addition, on Monday, an application had been filed before the Supreme Court in connection with the present matter, relying on the report of an auditing firm that alleges diversion of funds amounting to Rs. 10,000 crores between JIL and JAL and the misappropriation by the latter of its subsidiary’s land bank. Attorney General KK Venugopal on Wednesday prayed before the court to direct a forensic audit of the financial accounts of the companies. The matter is next listed for further hearing on January 10, 2018.